People asked for it and they delivered. 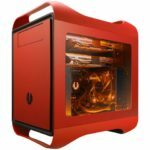 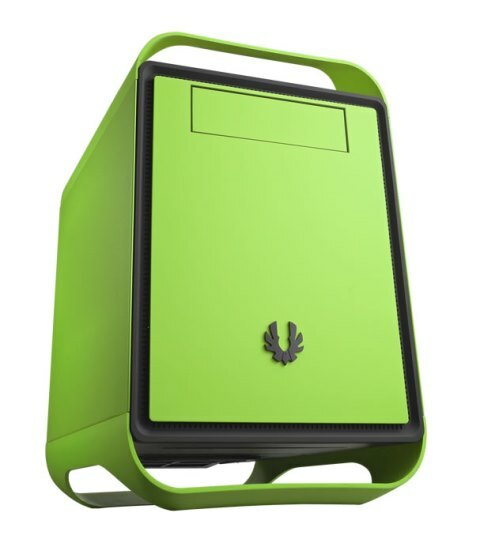 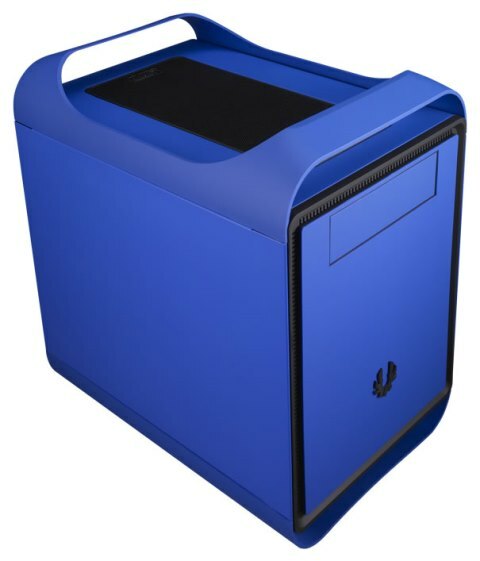 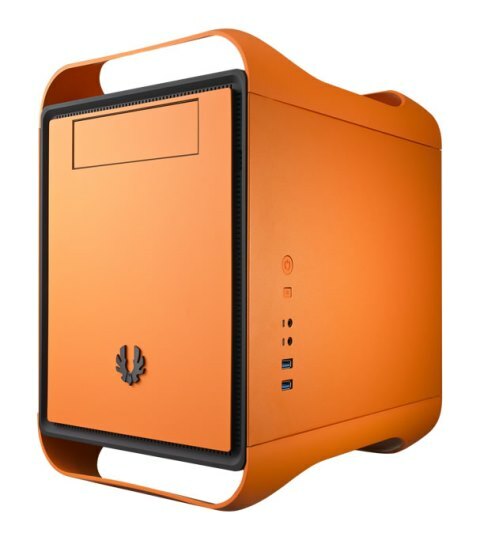 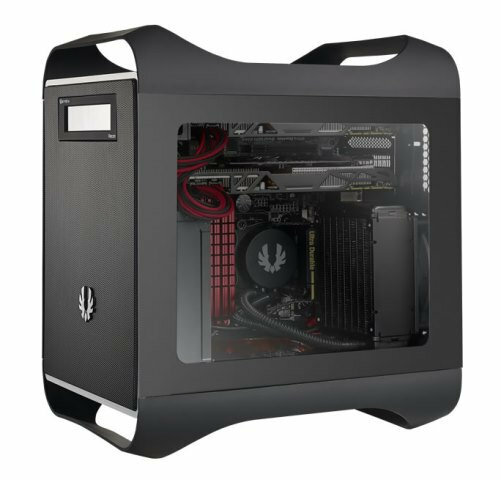 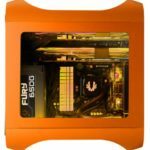 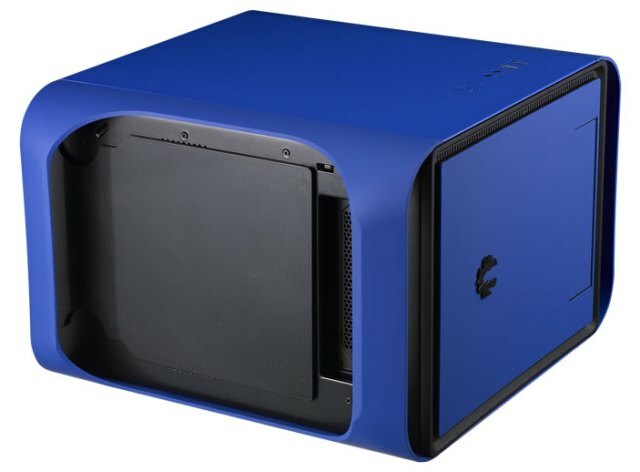 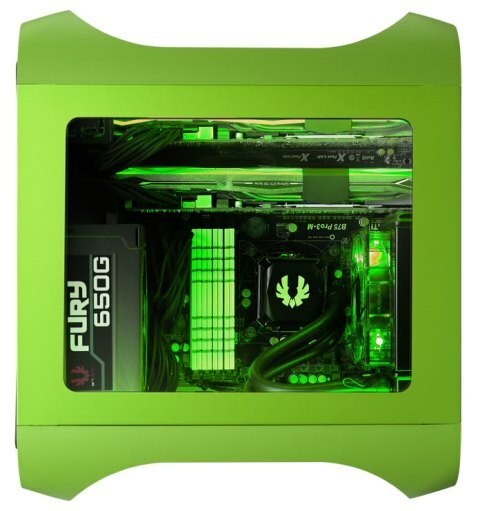 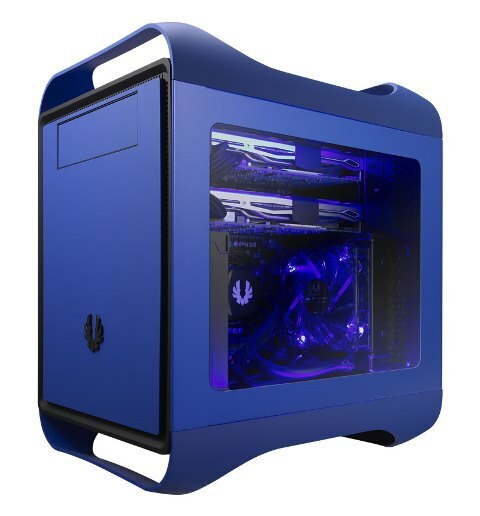 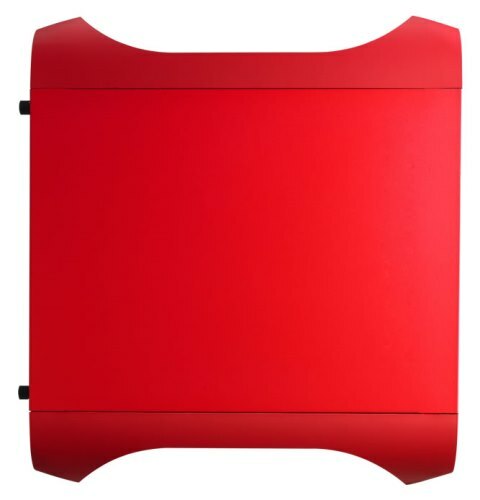 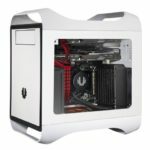 BitFenix Design Lab recently released four new colors for their popular BitFenix Prodigy M case, and also released a Prodigy M with Window Side Panels. 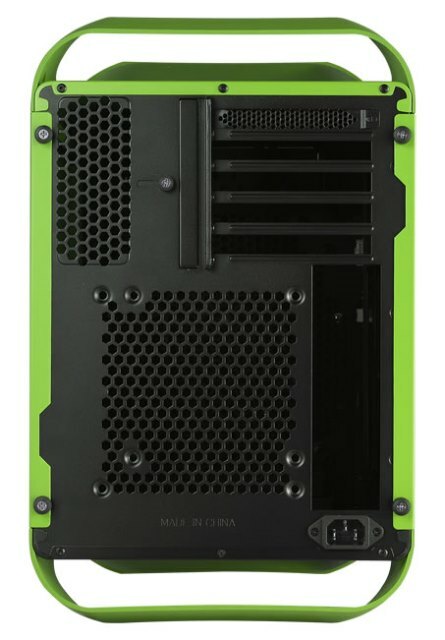 The company has always been listening intently to the feedback from the community, and nowhere has this been more evident than the release of the Prodigy M chassis. 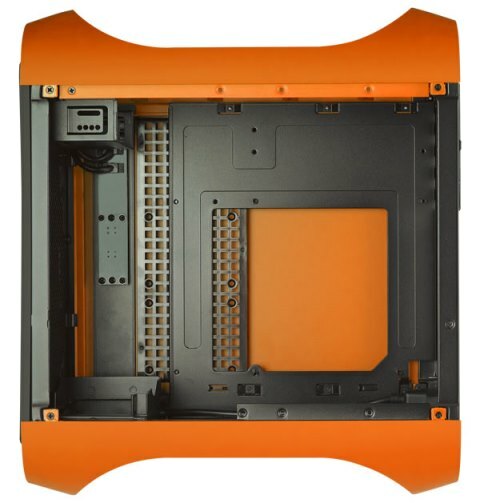 The micro ATX variant of the Prodigy, Prodigy M is the result of direct feedback from users who wanted the same styling and sophistication of Prodigy, but desired the capability of installing micro ATX motherboards. 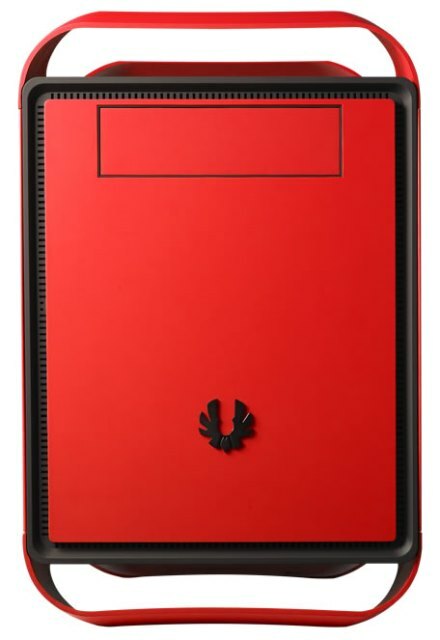 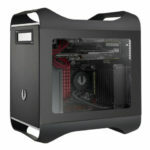 Check out more details about the new BitFenix Prodigy M Color and Prodigy M Window Version below. 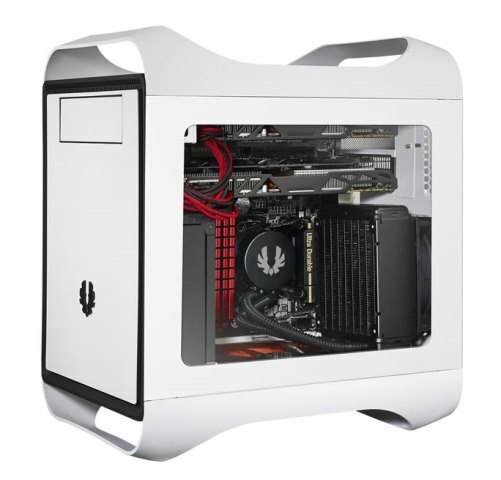 You can also read my full BitFenix Prodigy M review here.